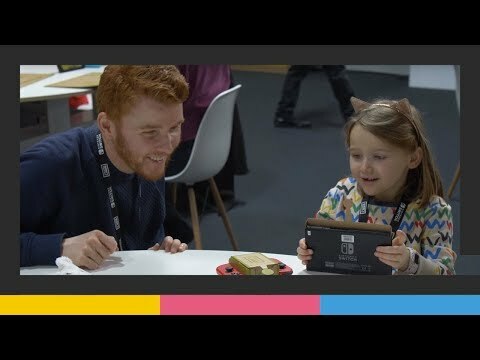 See hands-on impressions from real families! These lucky kids and parents got the chance to make, play and discover at special events. 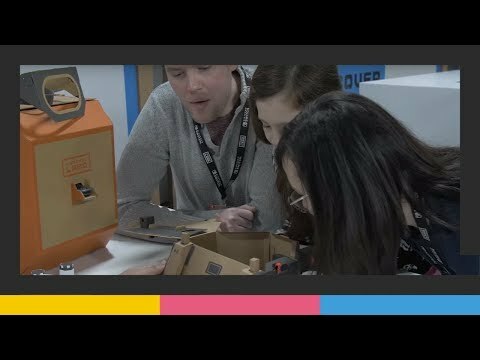 Watch the videos below to see what they thought of Nintendo Labo! 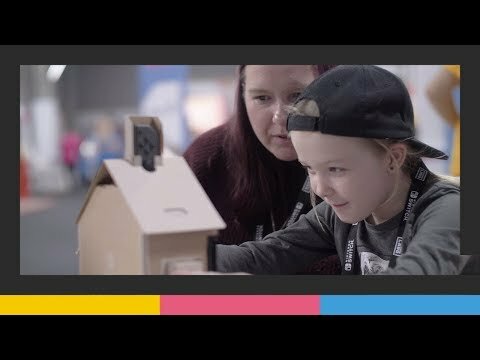 Nintendo Labo lets anyone easily pick up and enjoy making, playing and discovering. 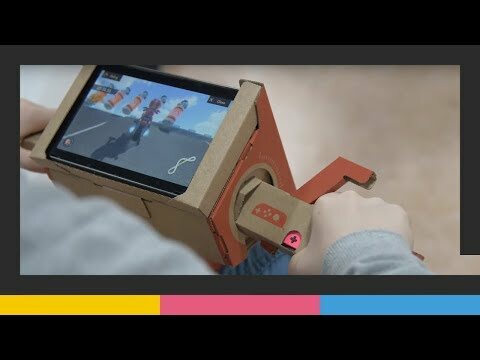 By assembling sheets of cardboard into a variety of shapes called Toy-Con, and combining them with Nintendo Switch, you can bring them to life!